Brazeau County is a municipal district in central Alberta, Canada. This district envelops several Albertan municipalities, most notably, Drayton Valley and the Village of Breton. The wide range of industries operating in the area – oil & gas, agriculture, forestry and bio energy – have provided the County with steady economic growth. Simultaneously, it has created an excellent opportunity for the County to implement environmentally sustainable solutions to address an array of developmental challenges. 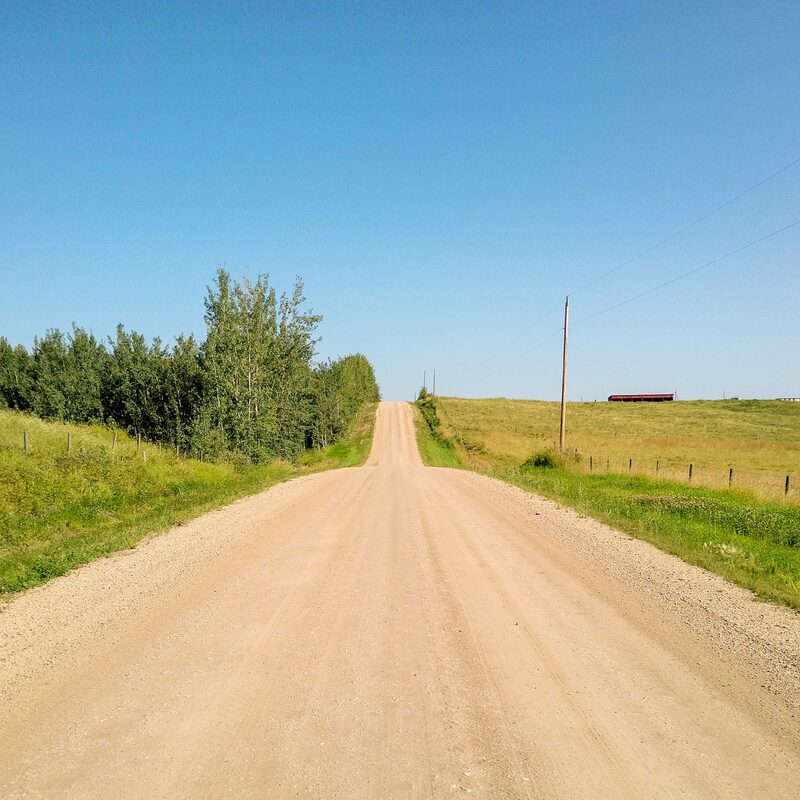 Within the past decade, Brazeau County has taken a leadership role in addressing energy consumption, waste management and transportation concerns, with an overall focus on reducing environmental footprint. Alongside their initiatives of introducing hybrid vehicles to their fleet and the construction of their solar photovoltaic energy project, environmentally sustainable dust suppression and road stabilization solutions were on the list of priorities for the County, due to the large volume of rural traffic in the area. 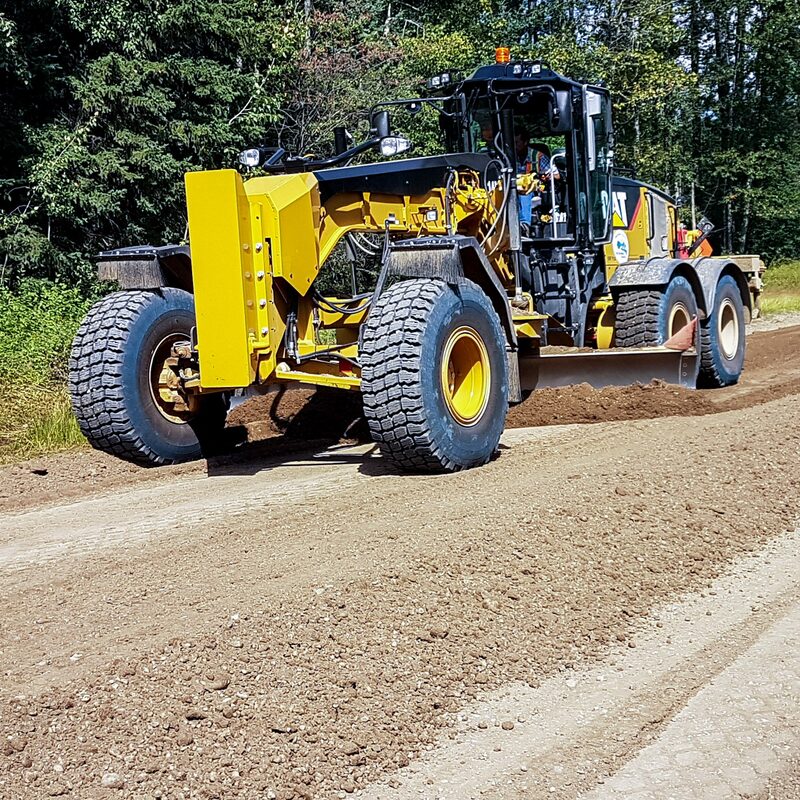 After evaluating several dust suppressant and soil stabilization agents in 2015/16, the County administration chose Cypher Environmental’s line of products – specifically Dust Stop® Municipal Blend and EarthZyme® – as an eco-friendly and cost-effective solution. In addition to the non-toxic, biodegradable and environmentally sustainable properties of these products, the County has enjoyed the benefit of long-term cost savings, due to the reduction in long term road maintenance costs. 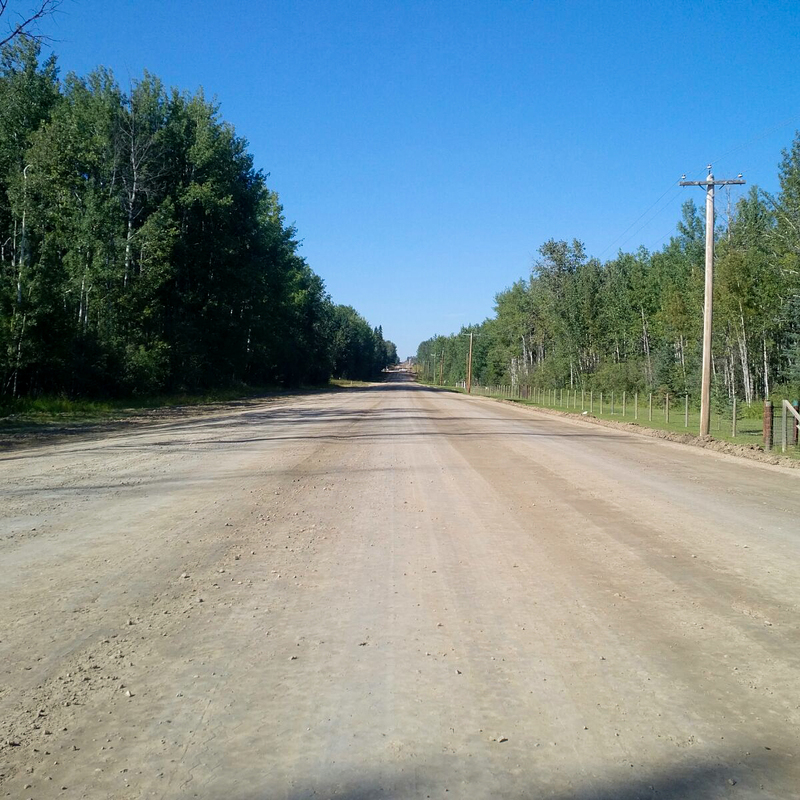 The county applied EarthZyme® to both Range Road 53 and 63, covering approximately 6km of road. 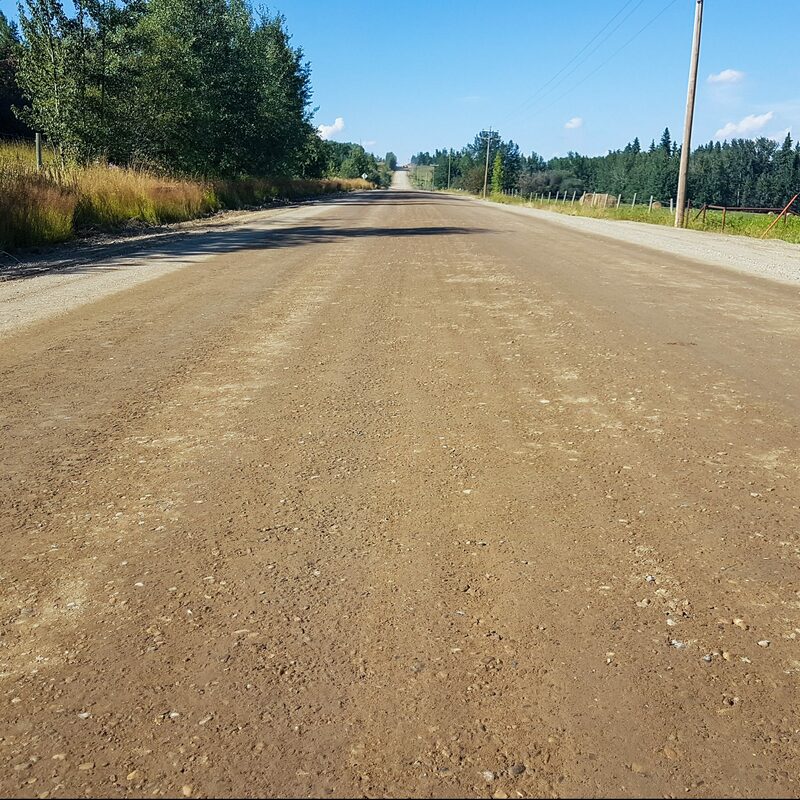 During the week of August 7, 2017, Cypher Environmental Construction Foreman Jayme Gladden and President & Owner Todd Burns joined the Brazeau County Public Works & Infrastructure staff in Alberta to oversee and assist with the application of Dust Stop® Municipal Blend to nearly 2km of Township Road 500. 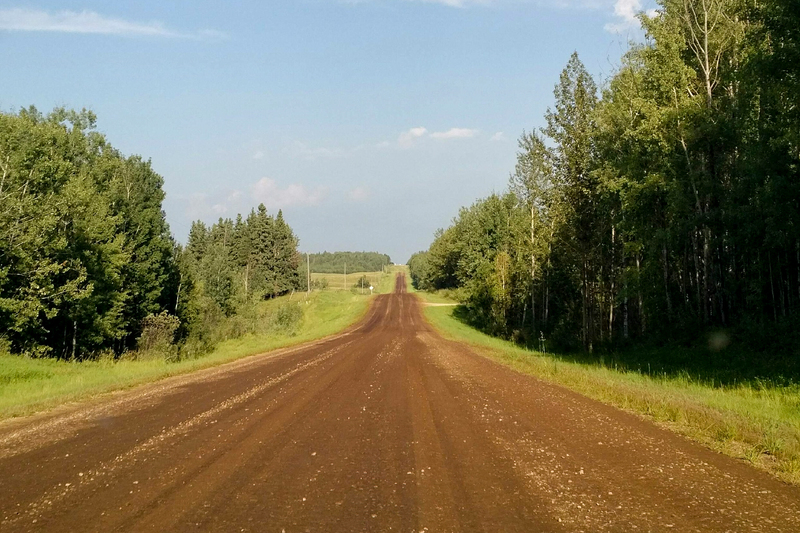 Upon arrival, it was noted that the previous EarthZyme® application on Range Roads 53 & 63 were still in excellent condition, performing exceptionally well for nearly a year under all elemental and traffic conditions. 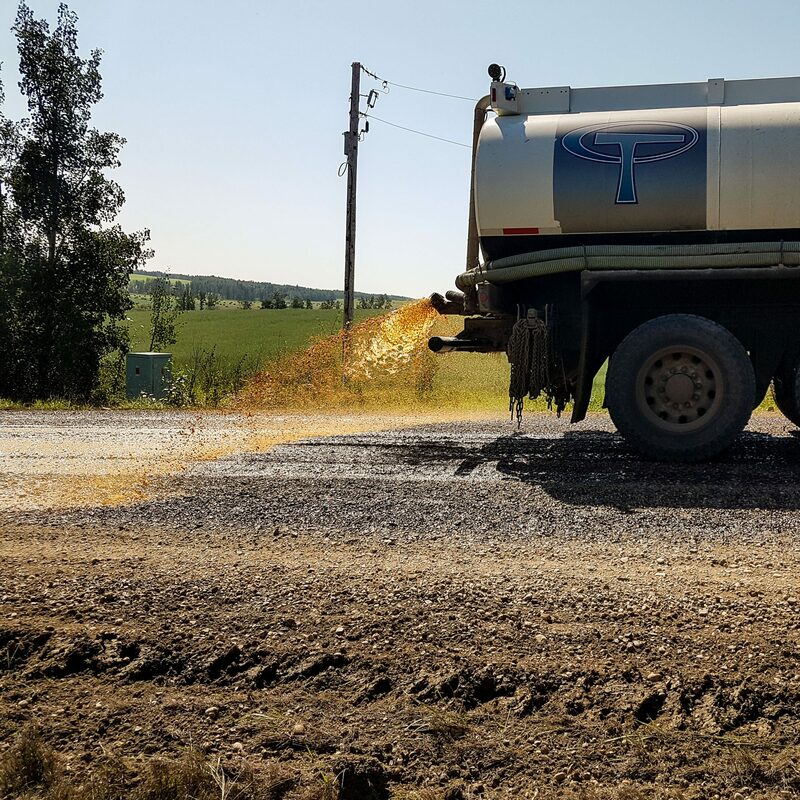 The County has been very pleased with results of Cypher's product application, and are currently applying EarthZyme® to approximately 3km of Range Road 81 and another 3km of Township Road 495. Cypher's products have been applied to over 6kms of per year in 2016 & 2017, with more applications planned for 2017/18. 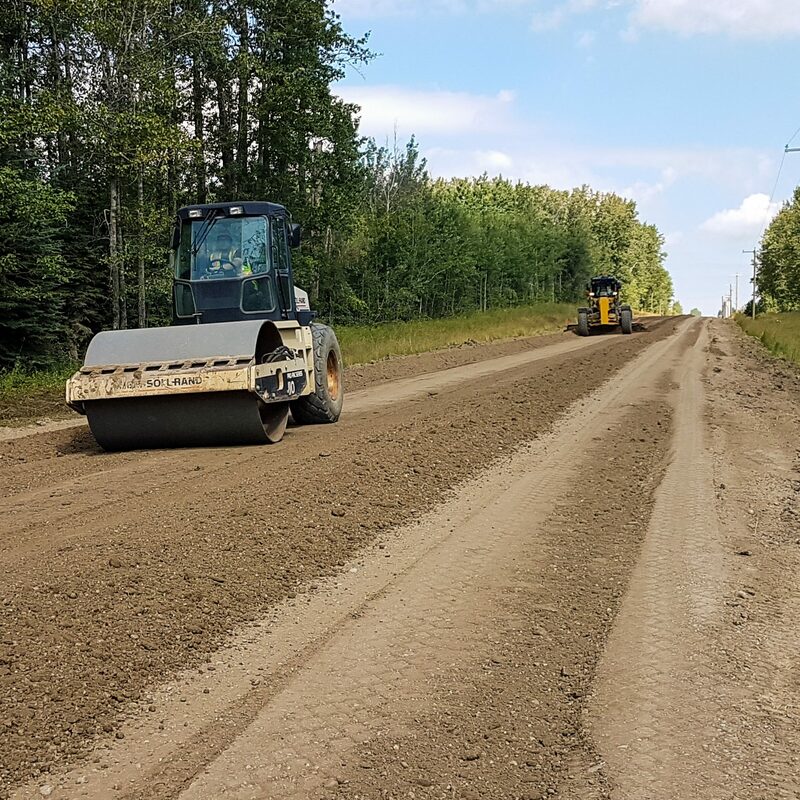 At Cypher Environmental, we pride ourselves on providing cost-effective and environmentally sustainable solutions to eco-conscious organizations such as Brazeau County. 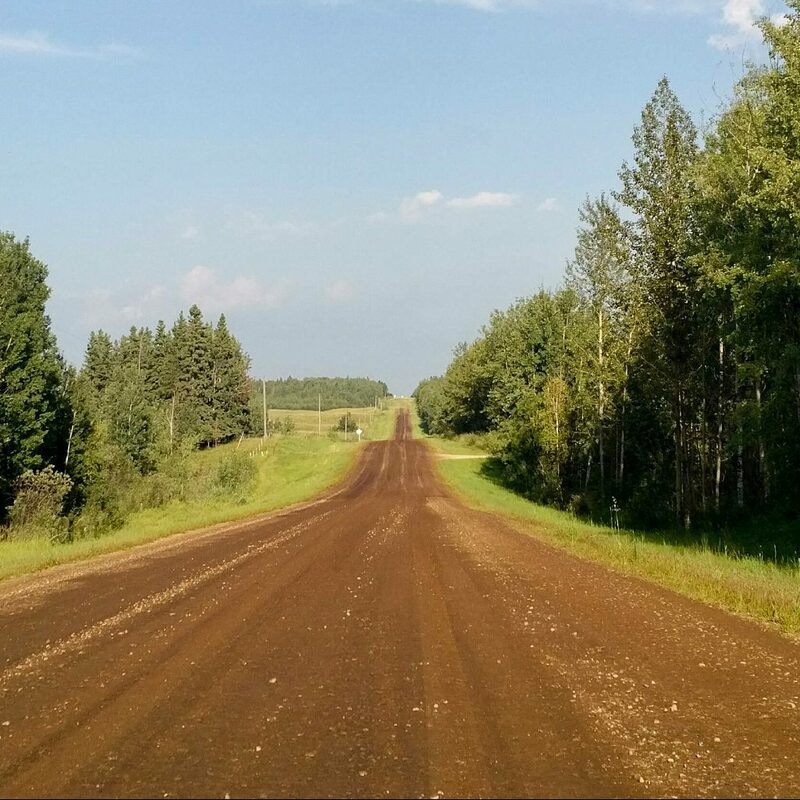 We are constantly researching innovative solutions for new and current products, in order to reduce the environmental impact of traditional dust suppressant and soil stabilization methods. Our aim is to assist forward-thinking clients in providing cost-effective and eco-friendly solutions to address their unique and individual needs. See below for News Release from County Economic Development & Communications Manager, Wanda Compton, and Letter of recommendation from Public Works & Infrastructure Project Manager Bhupesh Sakalley.